This blends bring together select Viso, Seco and Ligero tobaccos for a dark, medium-bodied cigar of exceptional quality at a reasonable price. The wrapper is a very silky Ecuadorian Connecticut Shade known for its mild flavor and slight sweet character. 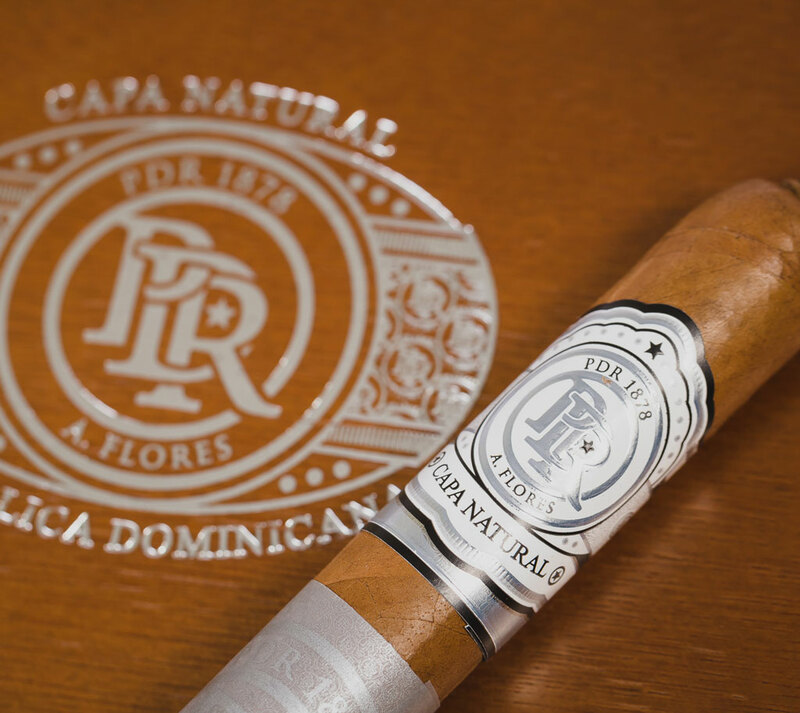 Inside is a savory blend of Dominican and Nicaraguan long fillers complemented by a Dominican Criollo 98 binder leaf that bring some spice but does not over power this blend. 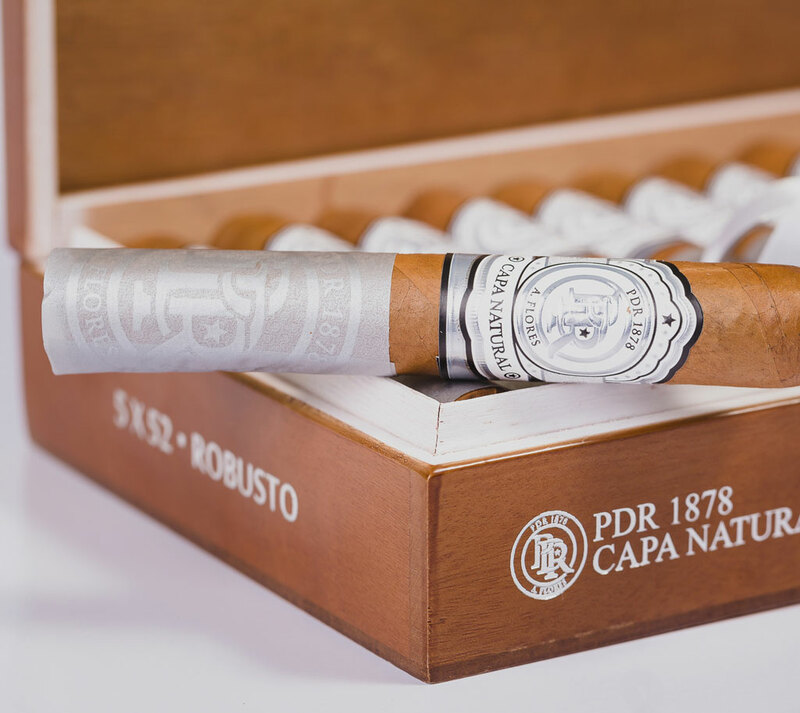 The smoke is ultra-smooth and well-balanced, with a woody, herbal character, and a suggestion of sweetness on the finish. A great any-time-of-day cigar.